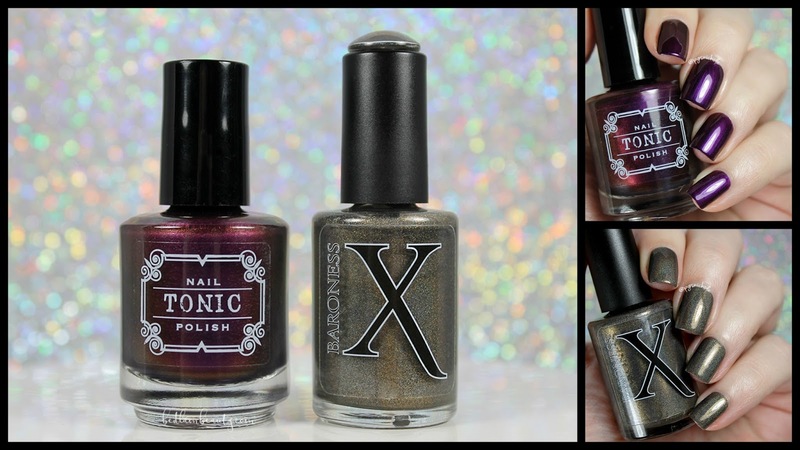 Everyone is freaking out over this Baroness X and Tonic Nail Polish duo. With good damned reason, too. It is amazing and fancy and pretty and I love it. Yeaaaaah. I am totally going to be unbiased here, but I think the pictures will speak for themselves. 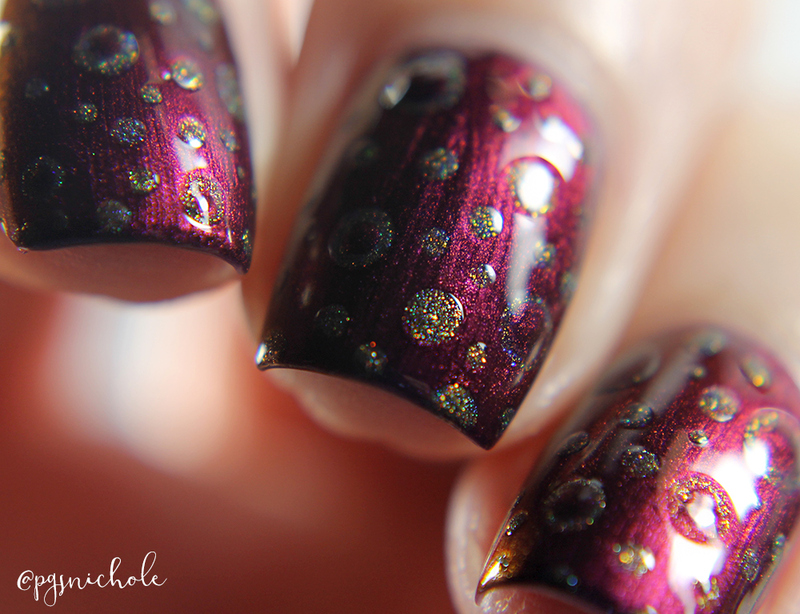 This is a deliciously shifty vamped multichrome. It shifts from cool plum into a velvety golden raisin shade. This was my first (well, my first try. 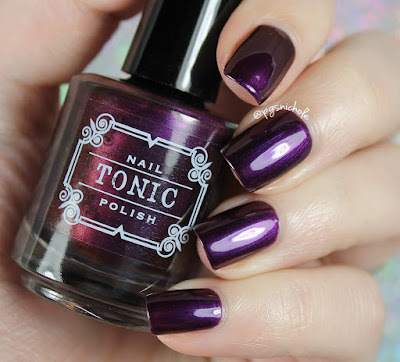 I bought four in Chicago) experience with Tonic, and I have to say that I am totally in love with the formula. It applied opaque and even in two coats, with minimal brush strokes...which are two very surprising things for a multichrome, at least to me. 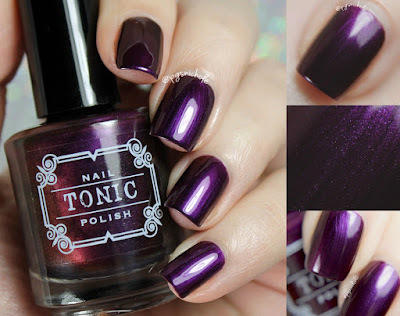 I slapped on a thin layer of Seche Vite, and I was a vampy happy camper. 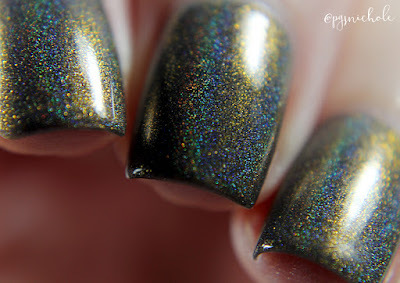 Hello there, sultry bronzed holo. This smoked out metallic bronze is filled with antique gold flakes all under a stupid strong linear holo. To say that it is impressive is to understate things a bunch. It is super-opaque, and someone with a less obsessive nature could make this a one-coater. I used two thinner coats here and a layer of Seche Vite. 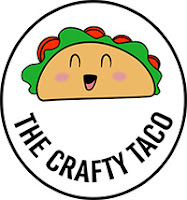 Oh, and it stamps. So yeah...good stuff. I couldn't bear to remove this duo, so I slapped a quick bit of nail art together. I can't wait to try and stamp with both of these shades. This is a limited edition, and as such there aren't too many available. You can grab it in either shop for $24USD + shipping. Ugh, these two are so gorgeous! 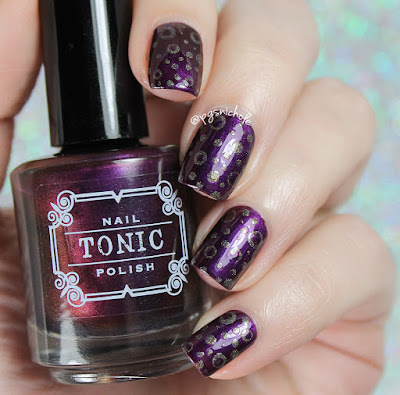 These two are stunning, and I love the dotticure you created with these! This duo is amazing, I really need to try Tonic. These are fabulous. I love the duochrome in Carnality. I love how glazed Carnality is. Nothing like a vampy duochrome to spice up the Holiday season. OMG, Carnality is to die for! Too gorgeous. These are so fun! I still need to give Tonic a try. 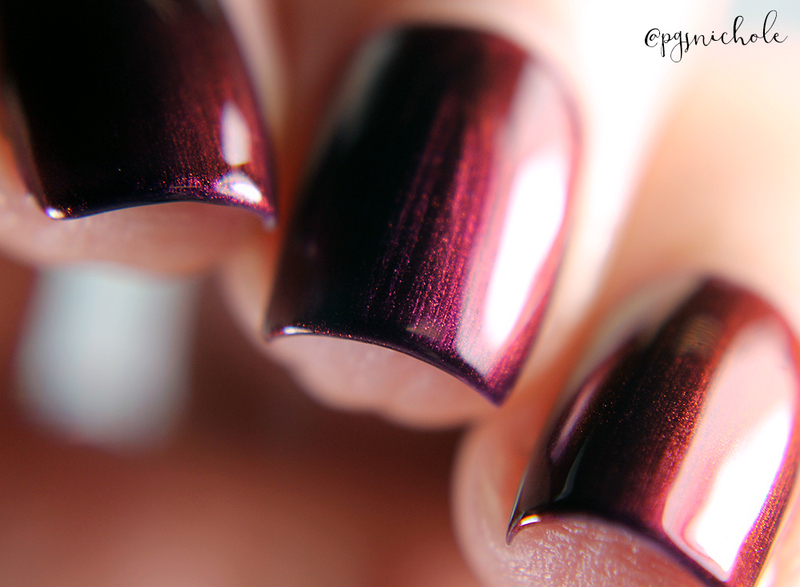 That shift in Carnality is uhmazing, but that color of Hedonist is incredible. What a great duo! Can I have your nail polish application skills? I am so jealous, haha! This duo is gorgeous! I went hunting for it once already, I need these in my life! Yeah, I had to order this set. Too effin' purdy. What a fab duo! I love both of these! 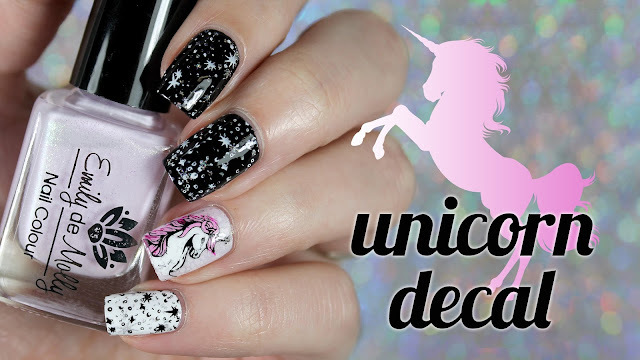 Oh my goodness, that nail art tho! This duo is insanely gorgeous! This duo is stunning, so happy these two teamed up! This duo is totally amazing and I think it will sell out quickly! Oh my god that Tonic shade!! SO GORGEOUS! I love when duos play well together.